Robertson Reader | The Official Blog for Robertson College: Happy Holidays from All of Us at Robertson College! 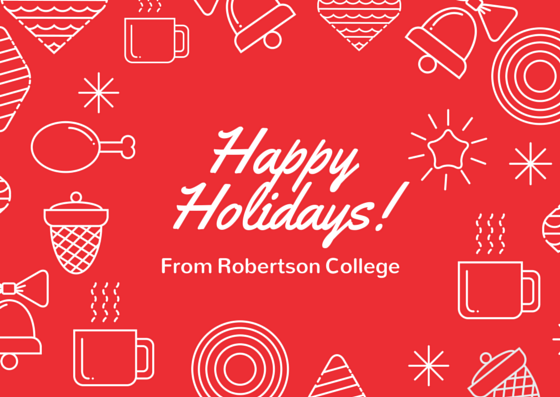 Happy Holidays from All of Us at Robertson College! Happy Holidays from all of us at Robertson College! We hope you will have a safe and restful holiday season. Please note that our campus facilities will be closed on December 25th, 26th and January 1st, 2015. 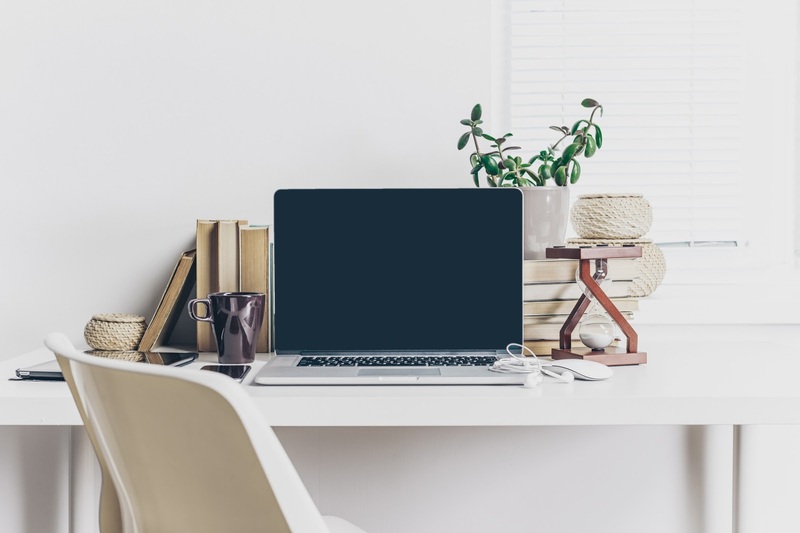 Study halls may be available for you to use during the holiday break - please check with your campus for more specific information.